Product prices and availability are accurate as of 2019-04-18 16:45:17 EDT and are subject to change. Any price and availability information displayed on http://www.amazon.com/ at the time of purchase will apply to the purchase of this product. 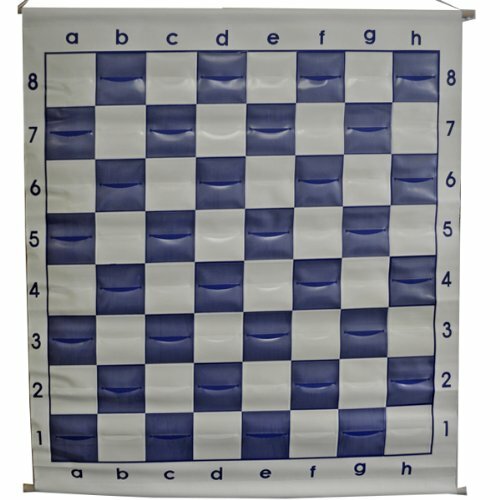 The Quality 36" Chess Demo Board with Clear Pieces & Bag is our most up-to-date, as well as our largest chess demo board. 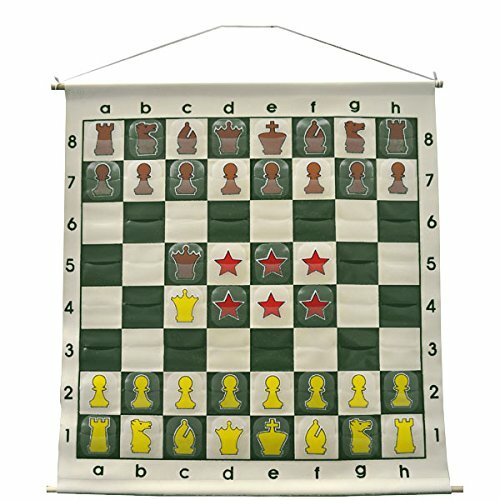 It is a huge 36" size with 4" squares so you can use this board to teach large groups of students easily. 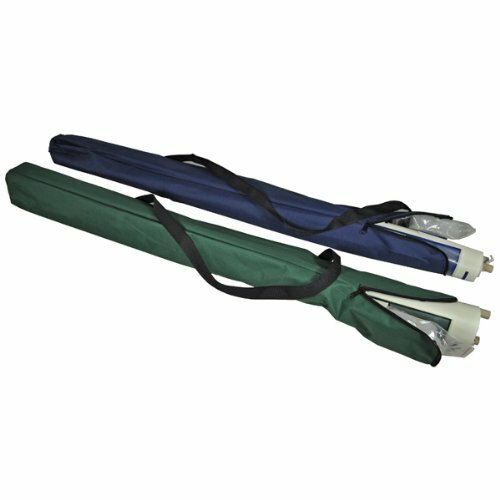 This set also comes with a demo bag to hold the board and pieces, which makes it very convenient to store or to move from class to class. 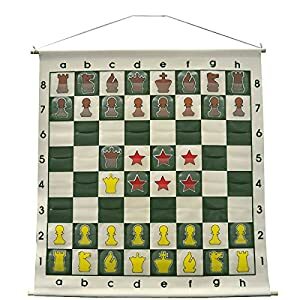 The chess demo pieces are updated to look more like the designs used by modern chess books and computers. 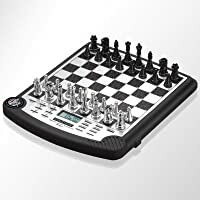 The clear pieces allow viewers to see more of the chessboard and include all 32 pieces plus two extra Queens and some extra stars for teaching.